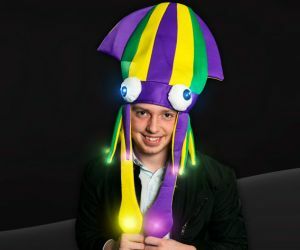 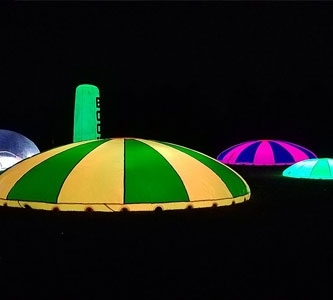 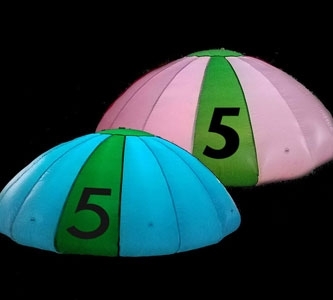 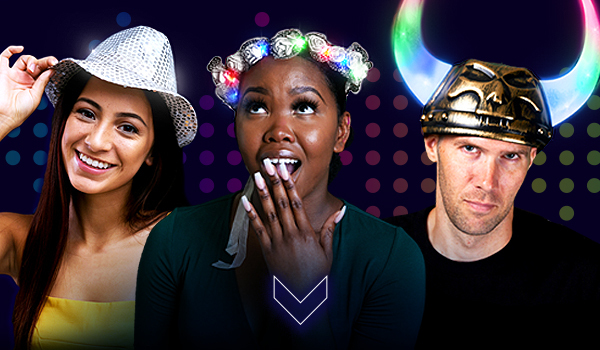 Pick your style of light up headwear! 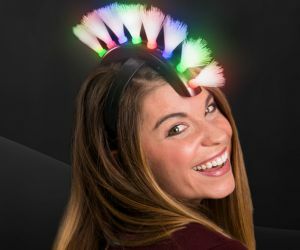 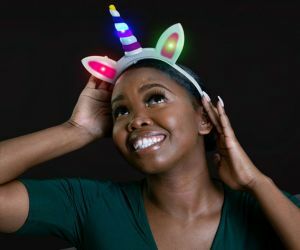 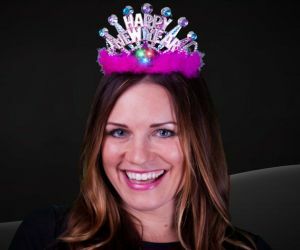 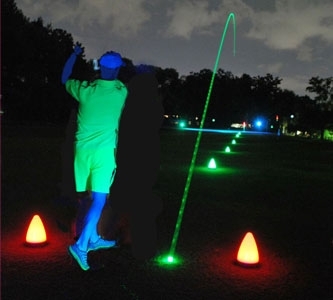 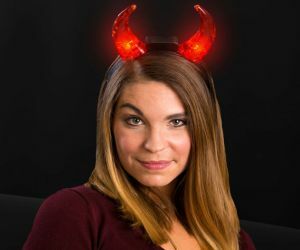 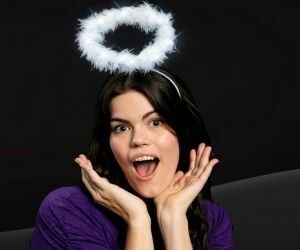 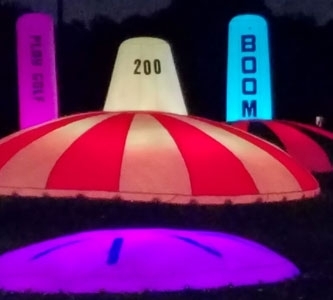 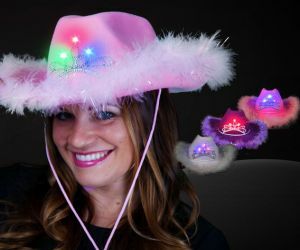 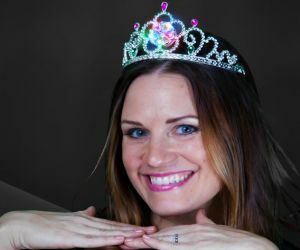 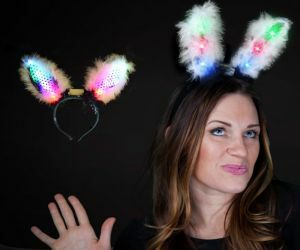 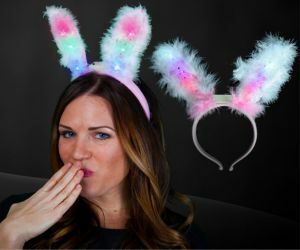 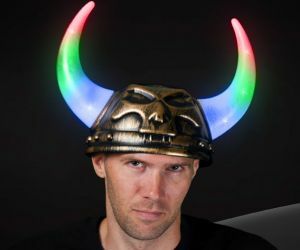 Choose from light up bunny ears, flashing devil horns, glowing tiaras, crazy light up dreadlocks and more. 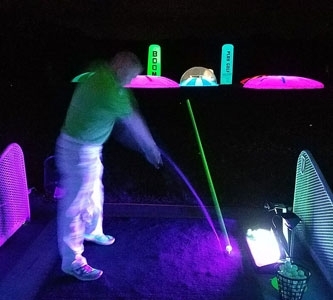 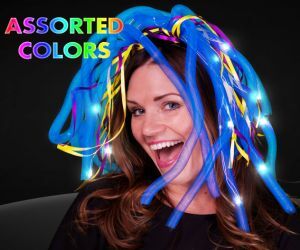 Browse our endless collection of light up led headgear, and create your led fashion accessory statement.